Webbing and buckles for one hammock, carabiners sold seperately. The best suspension on the market! 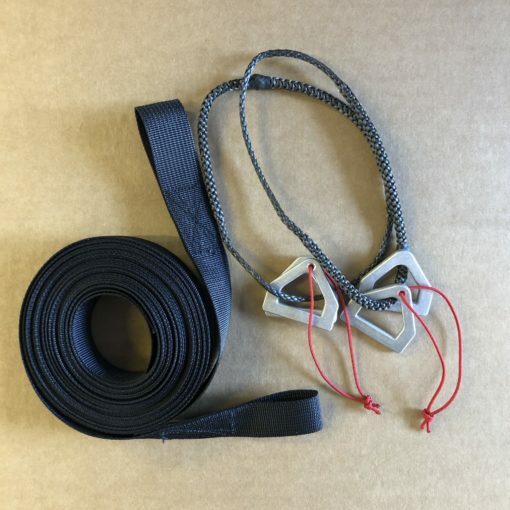 I bought these webbing and buckle to use with my kammok hammock. A much lighter and more versatile option than what they offer. 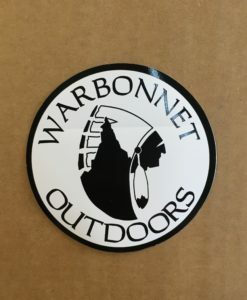 Warbonnet is a great company and I hope they’re around for a long time. I expected this suspension to be lighter and faster to set up than my current one, and it is. Easy to use and lightweight. Allows for precise set up. I own the Blackbird XLC and another brand of hammock. I use this suspension system for both hammocks. It’s very easy to setup, doesn’t slip, and doesn’t stretch — at all. Some time ago I bought a Blackbird hammock and suspension. It works so well that I have ordered the same suspension system for my two sons’ hammocks. I believe this system is just about the easiest and most sturdy rigging system I’ve ever used!!! 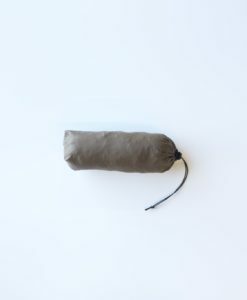 Light weight…a must for backpacking, strong and the system won’t damage the trees! Minimal, strong, quick to set up, reliable. Easy to use, and compact. Love these straps – this is the second set that I have bought (bought these for a gift). I’ve also recommended them to friends. Love the ease of hanging and adjusting the hammock using these. Much better than others that I’ve tried. 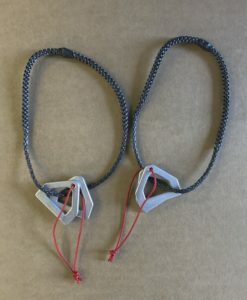 I also ordered two carabiners to use with the straps; love and have used my others for several years. Again, these are for a gift. Am looking forward to using the stakes. Thanks for great products and speedy delivery. I think that my next hammock will be one of yours! 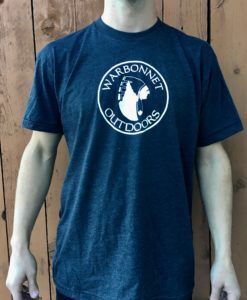 This is a great, lightweight, simple to use product. You can use it without a carabiner by just pulling the end of the strap through the sew in eye. The poly does not stretch. The straps are plenty long. Strong, lightweight, simple and quick set up. Easy to get the hammock tight, and stays that way.